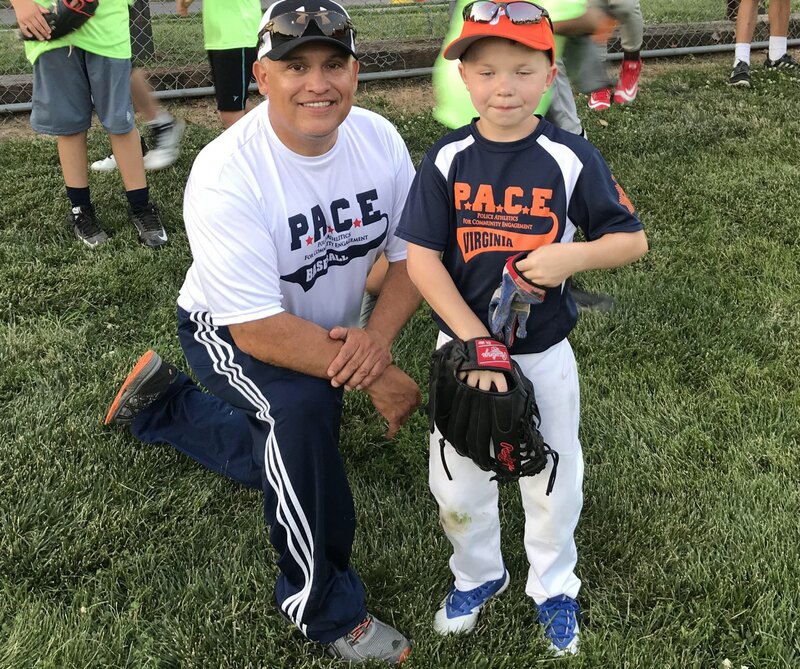 In July, the Omaha Police Department and Police Athletics for Community Engagement (PACE) teamed up to host the 1st Annual PACE Summer Camp. Participants were separated into teams of six, and each team was assigned to two School Resource Officers. 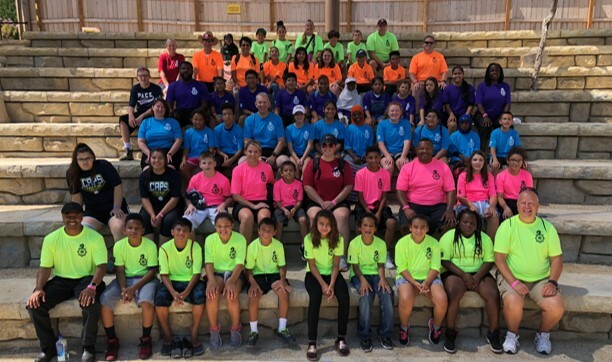 Campers stayed paired with their SROs for the entire week. Each day consisted of lessons in topics such as bullying, cyber safety, and gang-prevention. 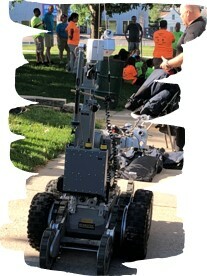 Every day the camp was visited by Police and Fire Specialty Units including the SWAT, Bomb Response, Canine Units/Squads and the OFD Smoke Truck. Daily field trips included the zoo, a movie, ice skating, and bowling. 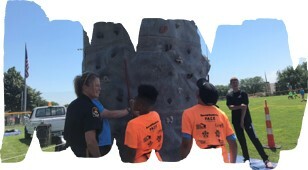 The last day consisted of a field day where all campers competed in field activities and got to climb the rock wall. 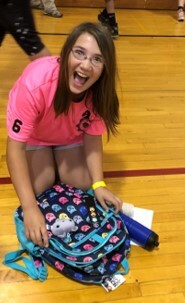 Everyone went home with a new backpack full of school supplies. All on the Same Team! 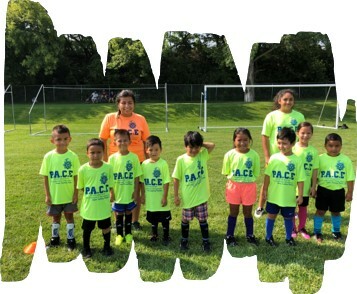 PACE kids played great this Soccer Season. Soccer too, had another record setting season. With over 1,800 players, we had a busy summer. 78 teams played, and the season ran from June 13th to August 12th. 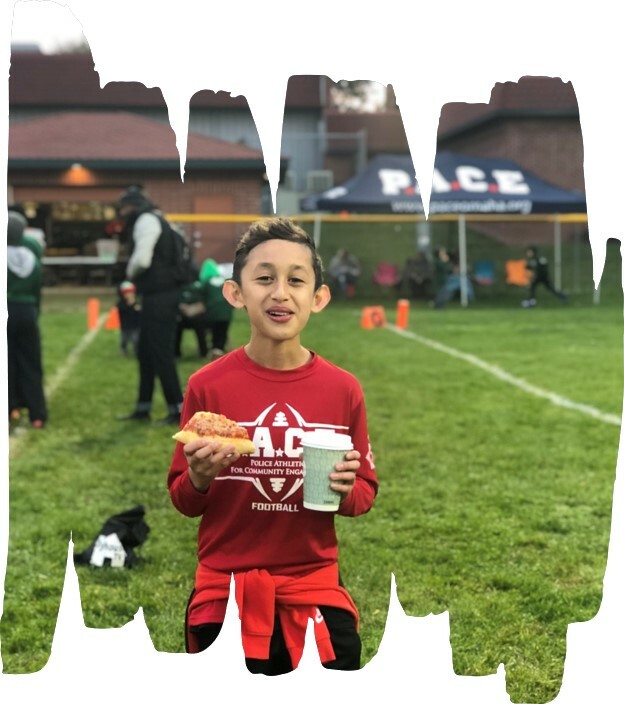 The season ended with Champion’s Day where the final games were played and PACE volunteers served Hot Dogs, Chips, and cookies to all. PACE Kids - Heading to the Top! 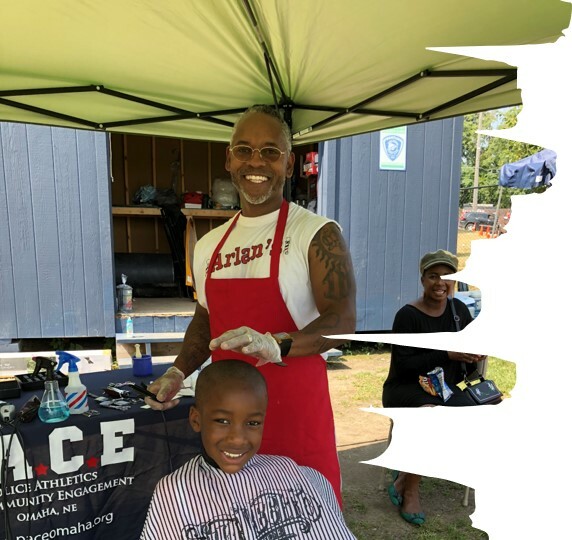 At the PACE Soccer Champion’s Day – participants were treated to FREE Back to School Haircuts. 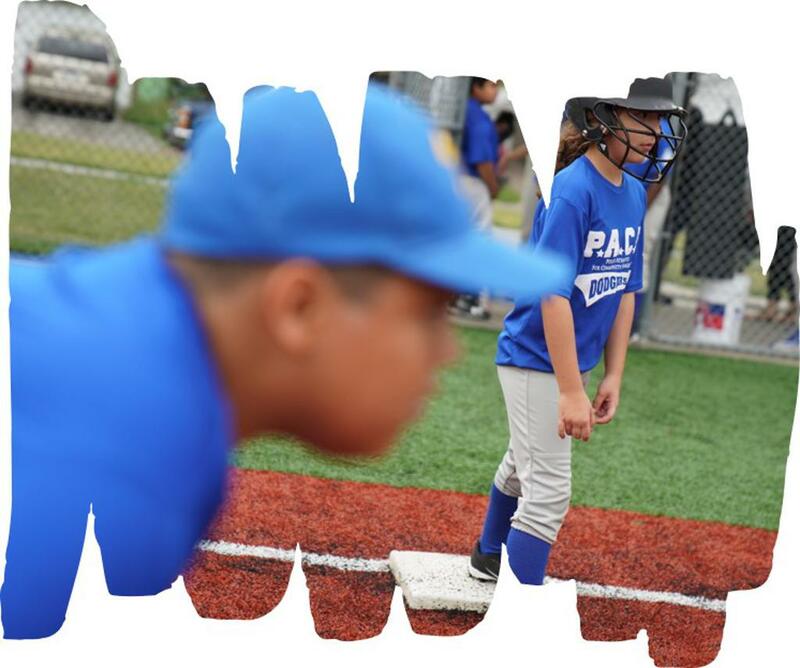 We are so grateful for our giving community partners that are always stepping up to the plate to help our PACE kids. ALL OUT, ALL GAME, ALL SEASON, ALL WINNERS! Stormtroopers chasing in at a close second. Jaguars running in at second. Falcons soaring into second place. 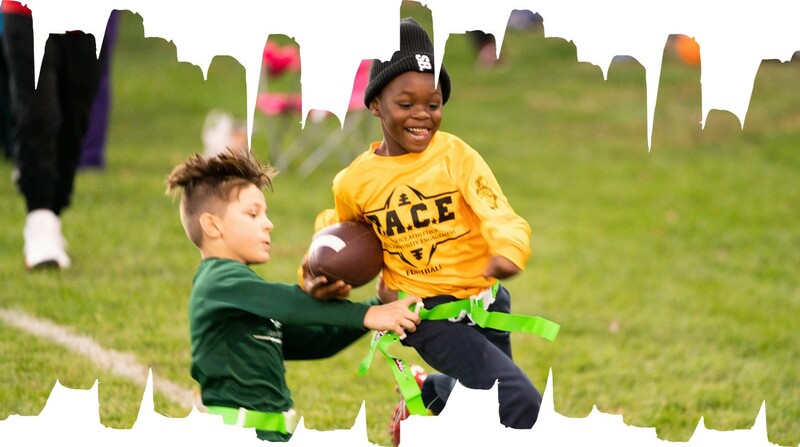 We are proud of all of the PACE Flag-Football players who all showed great sportsmanship throughout the entire season. What a Season! We had a great turnout for the 2nd year of PACE Flag-Football. With over 160 players this year, we foresee this program growing to the size of our baseball program. 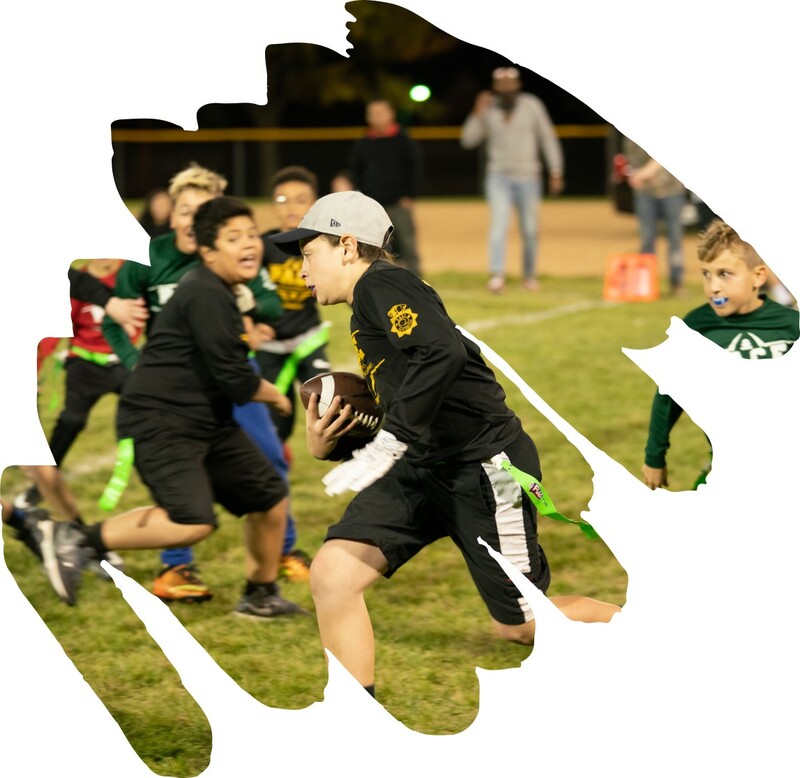 We coached 11 teams and the season ran from September 14th to October 19th. 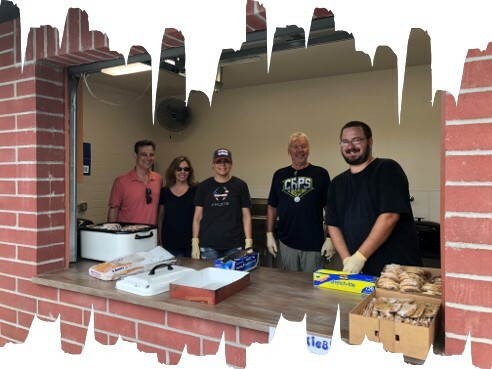 Final games were played on Champion’s Day and once again, PACE volunteers served Hot Dogs, Chips, and Cookies for all. of volunteer hours this year!! We could not do this with out you! Stay Tuned - we will be reporting all of 2018's participation numbers in our Annual Report. As we come to the end of the 2018 P.A.C.E. 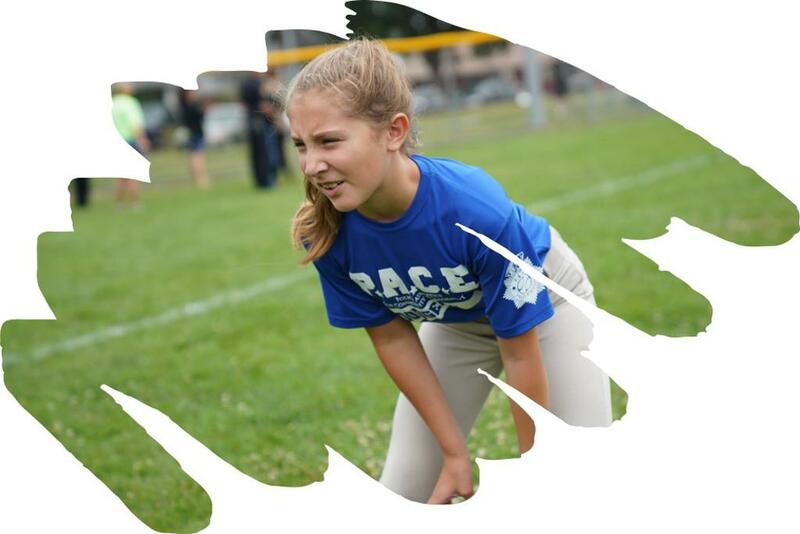 athletic programming season, there are so many great stories involving our P.A.C.E. youth, coaches and community members to share with our supporters. These memories will be cherished by all for a lifetime. 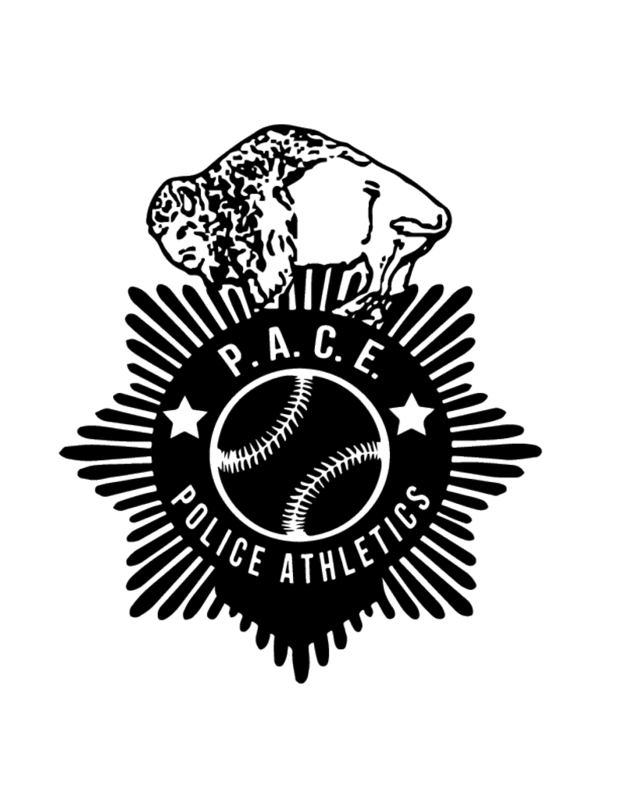 It was refreshing as we progressed through the season to receive so many inquiries regarding P.A.C.E. athletics, and what we had to offer for kids and parents. I also wanted to take a moment to share with you why P.A.C.E. is so much more than athletics. 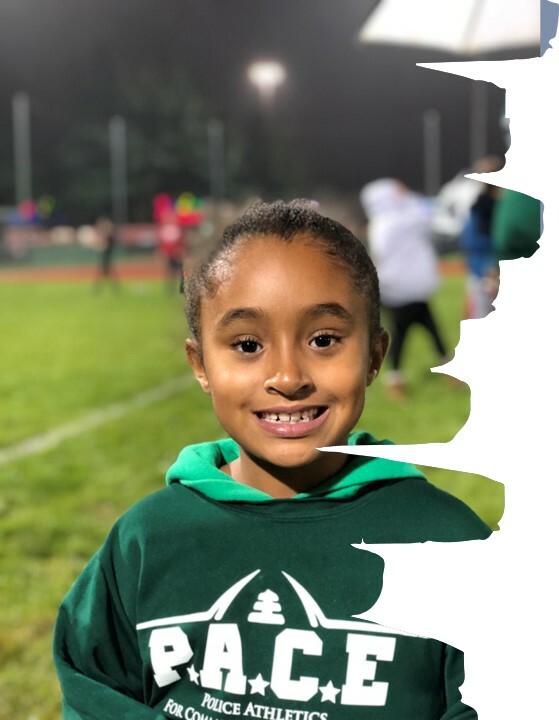 In a time where “pay to play” athletics is making it tougher for our inner city youth to participate in sporting activities, especially girls, we felt that general athletics was our way of offering something fun and positive during summer vacation from school. At the same time, we felt it was important to provide this opportunity FREE of any charges to participants and parents. Our final objective was to provide positive activities at specific times of the day and week where youth statistically were most vulnerable to many negative influences. P.A.C.E. is striving every day to build positive Police/Community relationships between police officers, first responders, youth participants and our community through FREE athletics and now educational programming. Our P.A.C.E. athletes return every year to experience the positive opportunities we are creating. 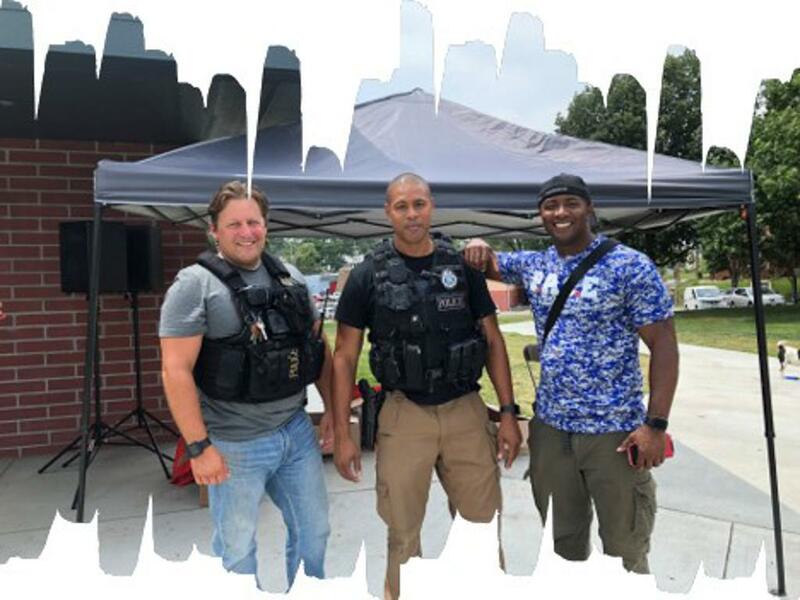 We want them to share in quality "safe places to play", while being surrounded by police, their parents, community members and leaders, all providing positive influences on youth. This environment gave P.A.C.E. the opportunity to promote our Core values of "R.E.S.P.E.C.T." (Reliability, Enthusiasm, Sportsmanship, Positive attitude, Education, Commitment and Teamwork). 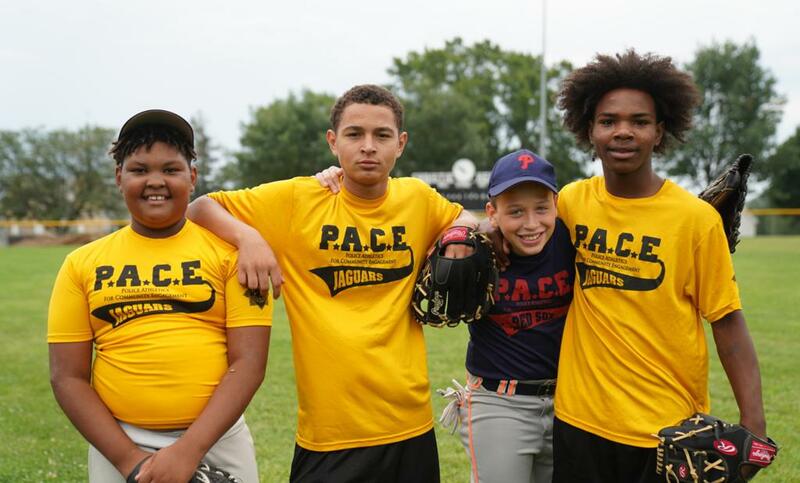 In 2018, we will serve over 3,900 youth participants with the help of over 400 volunteers from law enforcement and the community who believe in our kids and the mission of P.A.C.E.. Please take the time to visit our P.A.C.E. website; paceomaha.org or follow us on twitter @paceomaha to learn more about our programming and personally fulfilling opportunities for volunteers. As we like to say, “P.A.C.E. athletics is the season not the reason we come together”. Thank you and have a great holiday season! 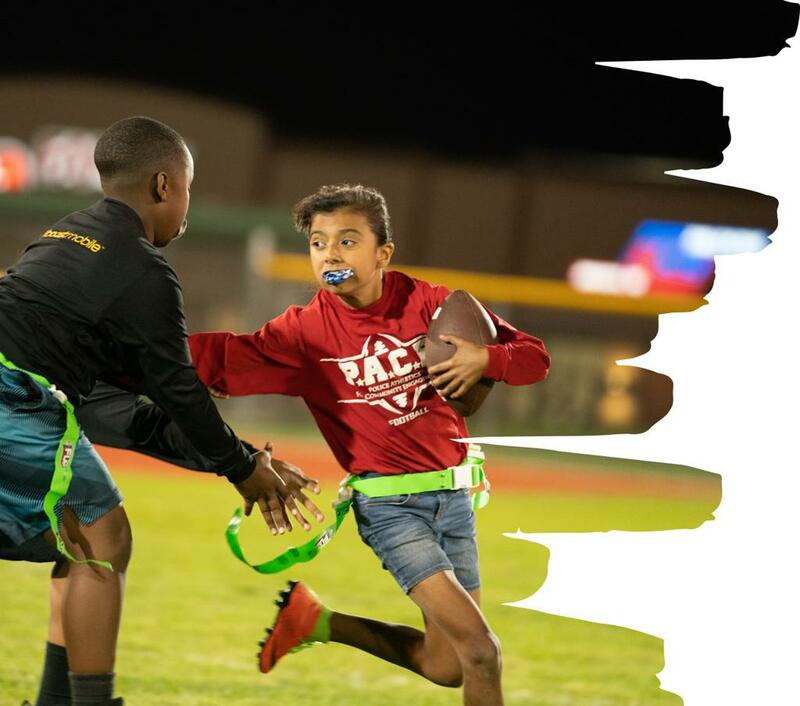 ©2019 Police Athletics for Community Engagement (PACE) / SportsEngine. All Rights Reserved.